Caroline Ellerbeck makes drawings for children's books and magazines. 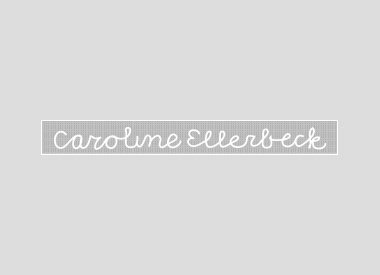 Together with publishing houses and design agencies Caroline Ellerbeck makes the message attractive or attractive. Her love for text and image originated at the academy. Caroline Ellerbeck studied graphic design at the Royal Academy of Visual Arts, she liked the visual subjects the most. The challenge of illustrating an article is simplicity. The image must be catchy and have a visible message. The reader is challenged in this way to read the article immediately. When making a book it is important that the drawings carry the story so the atmosphere and style must match the story and the audience of the reader, says Caroline Ellerbeck.